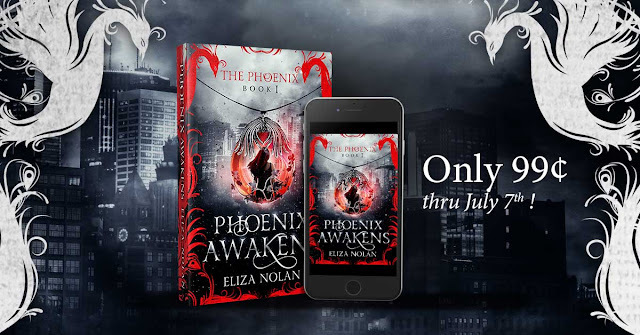 Author Eliza Nolan: Phoenix Awakens is on Sale! Phoenix Awakens is on Sale! To celebrate the launch of From the Ashes (The Phoenix II), Phoenix Awakens is on sale for only 99¢!